I love One Night Stand. It's a song that brings so many memories, from the epic Escape era. Here's the great unofficial video made by Alex circa 2005. So much fun! Here's the Bailando and I Like It performance from the 2014/2015 Pitbull's New Year's Revolution. Great sound quality. Happy New Year! I thought this sweet Somebody's me performance would be perfect for the upcoming holidays. It's a 2007 performance from Regis & Kelly. Merry Christmas! And I'm going through hell.. Here's a rare video, a promo for the 1998 album Cosas del Amor featuring Esperanza. Enjoy! It's finally here, guys! In my opinion, the best televised performance of Enrique ever (and I've seen many), and one of the best live performances in general, of any artist. 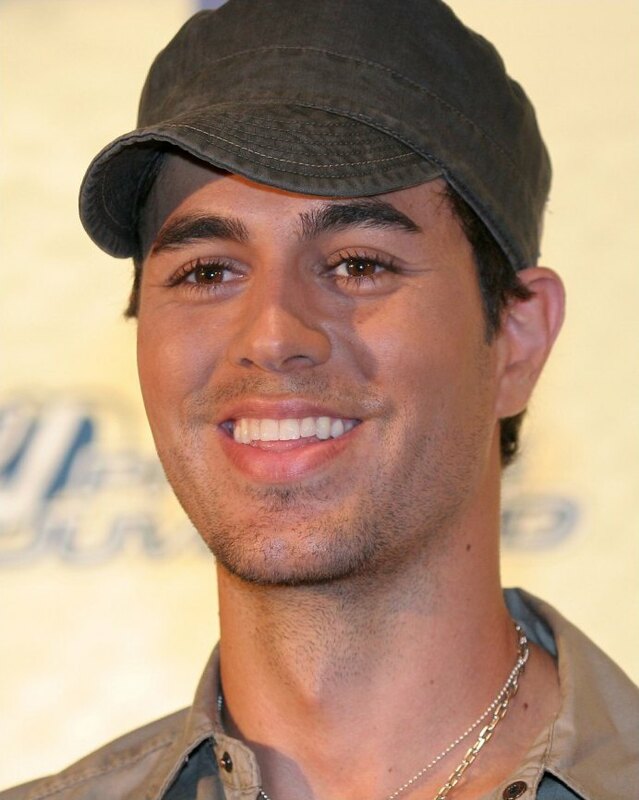 Enrique gave this performance in 2005. This performance perfectly shows the uniqueness of Enrique Iglesias. Of the style of Enrique's singing. You can hear he's singing even with his breath. It was a lot of work to bring you this performance in this quality, it's time we enjoy it now – Here we go! It's one of the best performances of all times, a beautiful song, and it deserves translation to many languages. Do you like the linguistics and writing? Make a translation for your country! Here's how you do it: First, download the original version here, add your translation to the .txt file, and then send the .txt file back to click-to-show-email. That's it! Please allow a few days for your translation to be added. Watch the video here: Enrique Iglesias - Nunca Te Olvidaré.